"'Can a mother give away her child? Or can a man give away his pride? What if you lose deeply loved someone all of a sudden? What if you lose everything?" Pınar ,daughter and the only heir of decendent famous businessman Mr Raif, decides to file for divorce secretly when she finds out that her husband , Kürşat, is doing dirty business with a mafia called Cengizhan and he is after her company. Her only aim is to get her daughter Elif and have a happy life together. 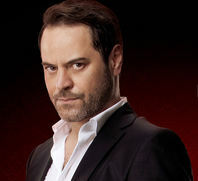 Unaware of her wife's plan, Kürşat learns Pınar's plans for divorce from a threat of Cengizhan. If the divorce occurs, Kürşat will fail to pay his debt to Cengizhan and they will either take his or his daughter Elif's life. 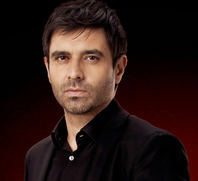 So, Kürşat conspire's a car accident against Pınar to fake her death as an accident and assumes that she is dead. 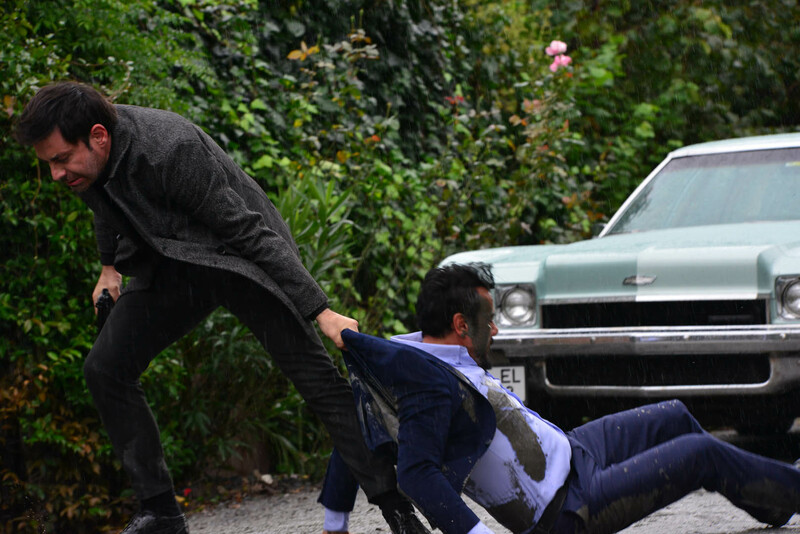 Orhan, who crashes to Kürşat's car, witnesses everything Kürşat does to Pınar and tells them to his brother Yusuf. 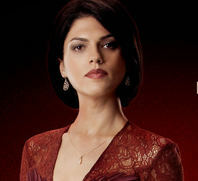 Yusuf goes out in search for this woman that he doesn't know at all and saves her. When Pınar wakes up, she calls Mr Vedat for help, who is his father's old friend and the internal lawyer. On the other hand, Orhan who tells everything happened during the accident, is murdered by Cengizhan. Yusuf and Pınar, whose roads are gets crossed by faith, get focused on doing only one thing; avenge Kürşat and Cengizhan. While Yusuf keeps on the right side of Cengizhan for revenge, Pınar gets a face operation with the help of Mr Vedat and confronts Kürşat. 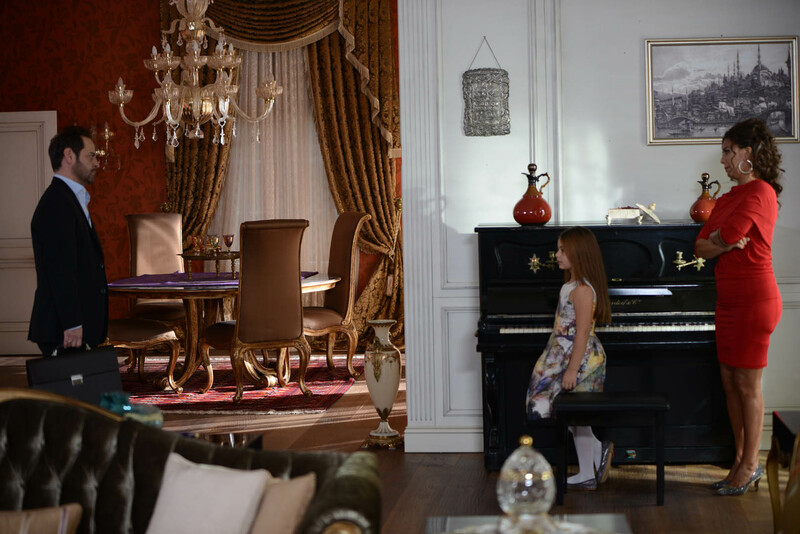 She plans to claim that she is her father's other daughter and get her company and her daughter back from Kürşat.